Established in 1993, Heartlands Forklifts entered the niche market of forklift rental with the objective of supplying competitively priced branded forklift hire, backed up with an excellent parts & service to reduce forklift down time. Whether you are a single or multi truck user we are confident we can be of commercial value to you. Call today for a no obligation quotation. 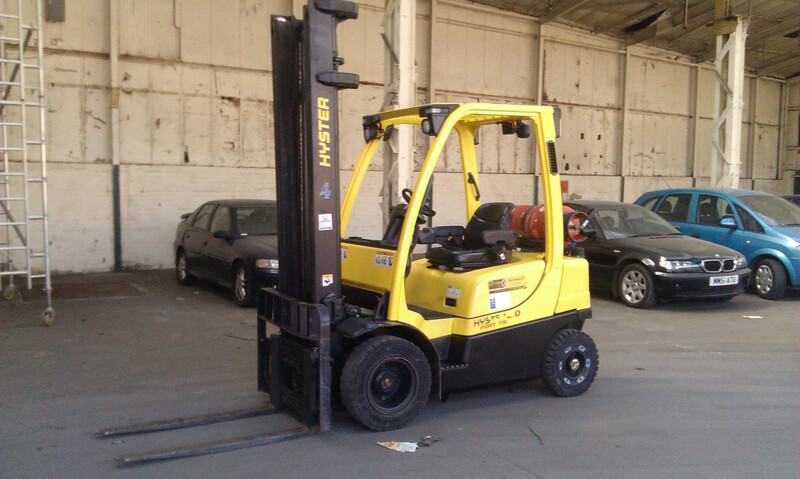 HIRE: All types and capacities powered by LPG, Diesel or Electric. Available from 1 day short term hire to 5 year contract hire. SALES: Whatever your requirements, new or used, from a pallet truck to high capacity lift-trucks, Heartlands can supply the right machine at the right price. SERVICE: comprehensive service available, from regular servicing to full maintenance contract. Competitively priced parts and labour ensure running costs are kept to a minimum.